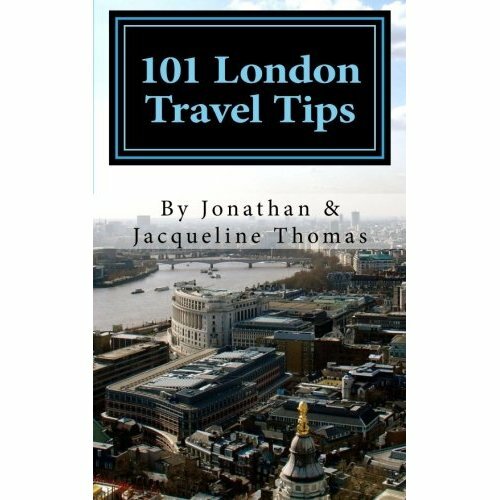 Best of all – we’ve made it really easy to get a hold of this valuable information right this very second by releasing 101 London Travel Tips as an eBook that you can download right now. 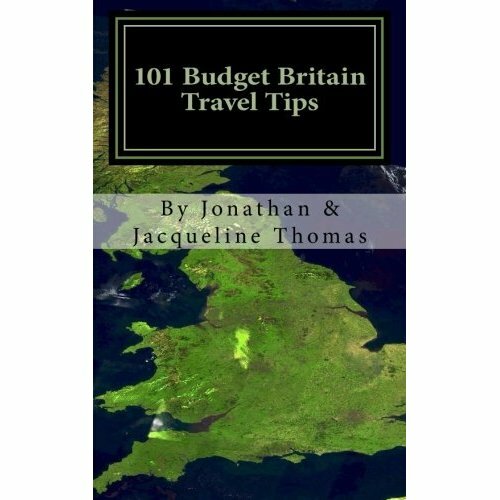 If you need help planning your trip to London – forget Rick Steves – download the Anglotopia 101 London Travel Tips for the stuff left out of most guidebooks. 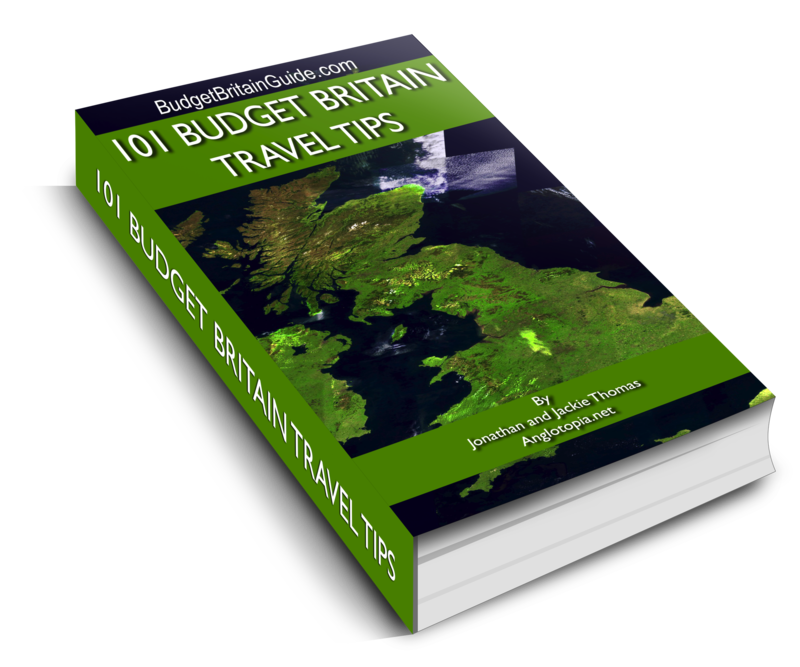 It’s a perfect companion to 101 Budget Britain Travel Tips! This is a downloadable ebook that you get instantly upon purchase. You can print it out or view it on your computer, iPad, Kindle, Nook or other device. With your purchase of 101 London Travel Tips, we’re also throwing in a printable PDF of our favorite 101 free things to do in London at no extra cost! Didn’t you previously give this away? Sort of. 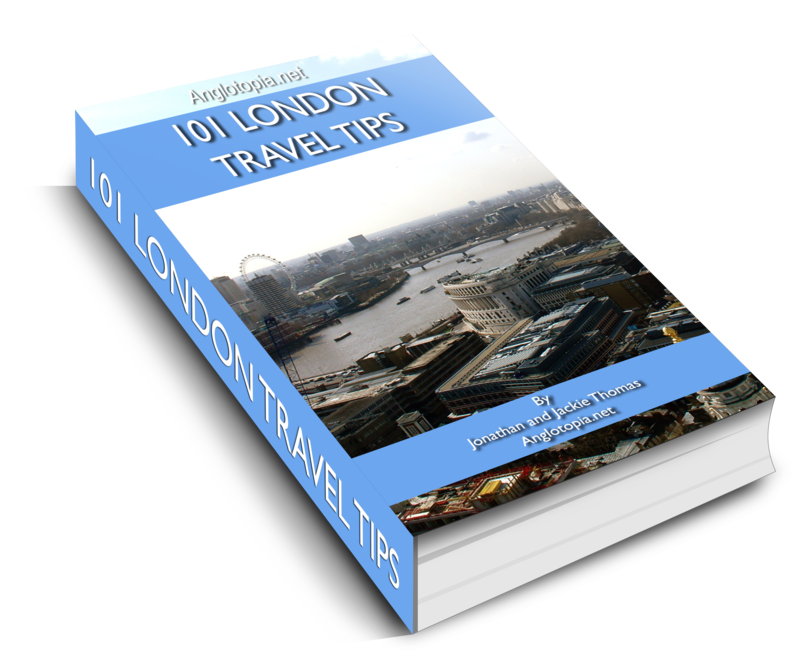 The first edition of 101 London Travel tips was written over 2 years ago, much of the information was out of date as was the format. 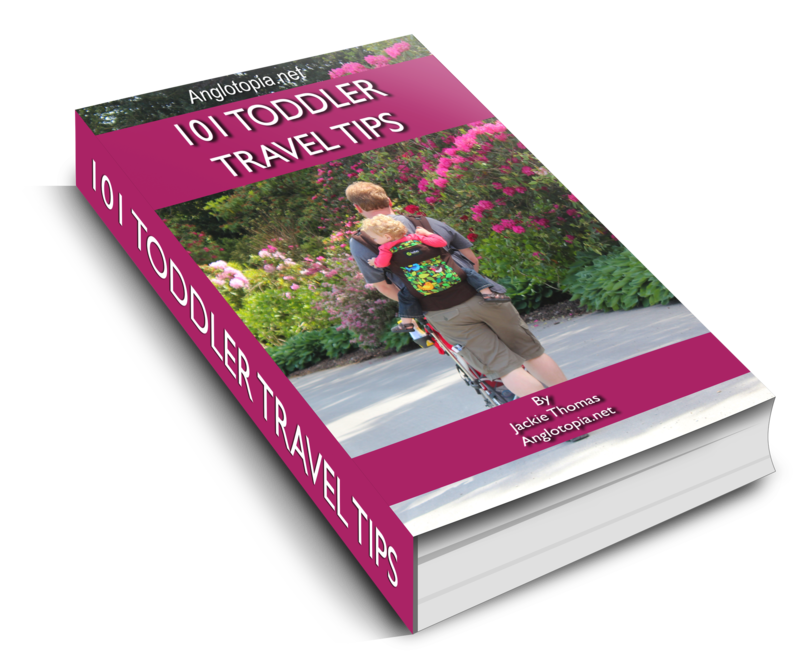 The 2nd edition of 101 London Travel Tips has been completely rewritten, with tons of new tips that weren’t there before and others have been removed. We’ve also completely redesigned the layout and formatted it into a nice PDF. It’s a completely new book!